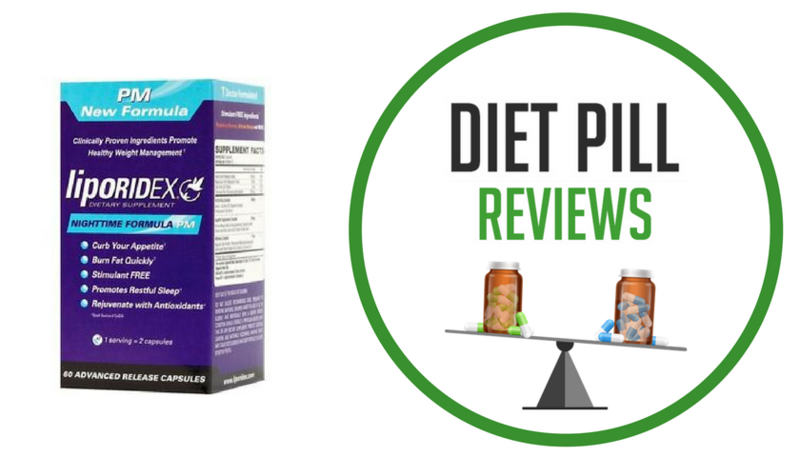 Liporidex PM is a stimulant-free fat burner and weight management formula from Nuretix Research Labs. It claims to be scientifically formulated to control hunger and to help to burn fat during sleep. This non-drowsy night-time formula contains no caffeine or stimulants of any kind. This appetite suppressant helps lower a person’s body fat and allows them to feel fuller for longer, without keeping them up at night. In other words, you can enjoy a great night’s sleep and drop fat while you’re at it. This product is not limited to night-time use. It can also be taken in the daytime. 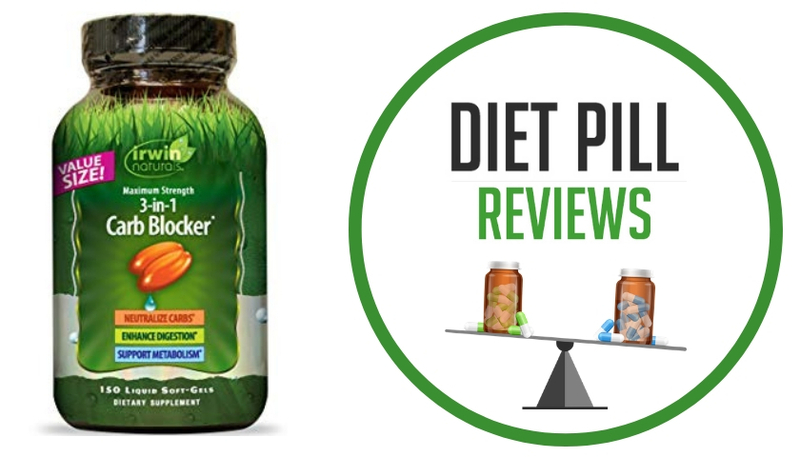 At the time this review was written, a one month supply (60 capsules) was $49.99. It is recommended for users to take 2 capsules of Liporidex PM with a small amount of food containing fat. After 15 minutes users are instructed to drink a large glass of room temperature water. The ingredients in Liporidex PM include: Iodine (from Potassium Iodide), Magnesium (from Magnesium Oxide), Zinc (from Zinc Citrate), and Chromium (from Chromium polynicotinate). 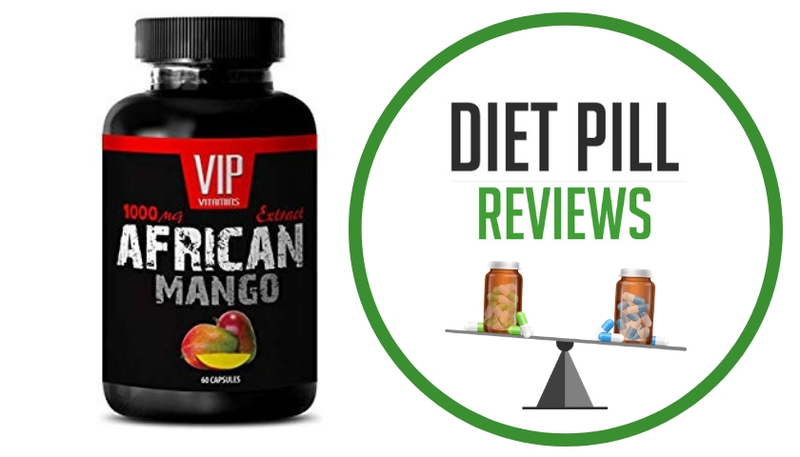 It also includes a Fat Burning Complex [Acetyl L-Carnitine HCl, Raspberry Ketones, Pomegranate Fruit Extract], an Appetite Suppressant Complex [African Mango Seed (Irvingia gabonensis), Rosemary (herb) Extract (providing ursolic acid), and Passion Flower (herb)], and a Wellness Complex [Magnolia Bark Powder, Pteropure (Methylated Resveratrol), BioPerine (Black Pepper (fruit) Extract), Co Enyzme Q10] . The official product page highlights four of the formulas ingredients, explaining the benefits that each provide for weight loss. It also provides detailed information about each of these ingredients as well as references clinical studies. For instance, African Mango is said to help with appetite reduction. Acetyl L-Carnitine HCl is believed to help with weight loss by reducing body fat and also improves memory and stamina. Raspberry Ketones is said to increase metabolism, boost fat burning and promote overall health. Ursolic Acid is said to help lower body fat and build health. While it does provide sufficient details about these ingredients, no clinical studies have ever been conducted on Liporidex PM itself. Therefore, in spite of the claims made about this product, there is no solid scientific evidence that it can, in fact, help a person lose weight while they are awake or while they sleep. Furthermore, although his product may be free of stimulants, this doesn’t necessarily mean that it is free of side effects. There is no mention of adverse effects on the official product page. However, this does not mean that the product is safe or that side effects do not exist. Although a non-prescription weight loss product, it is still recommended that you first speak with your medical practitioner prior to taking Liporidex PM to make sure it is the right choice for you. Directions for Use: Although Liporidex PM is non-sedating, using it in the evening allows for appetite suppression without the usage of stimulants and the acceleration of evening fat burning, fat reduction and weight maintenance without the use of stimulants. You should take 2 capsules of Liporidex PM with a small amount of fat containing food. After 15 minutes, follow with a tall glass of room temperature water. Caution: These statements about Liporidex PM diet pills have not been evaluated by the Food and Drug Administration. 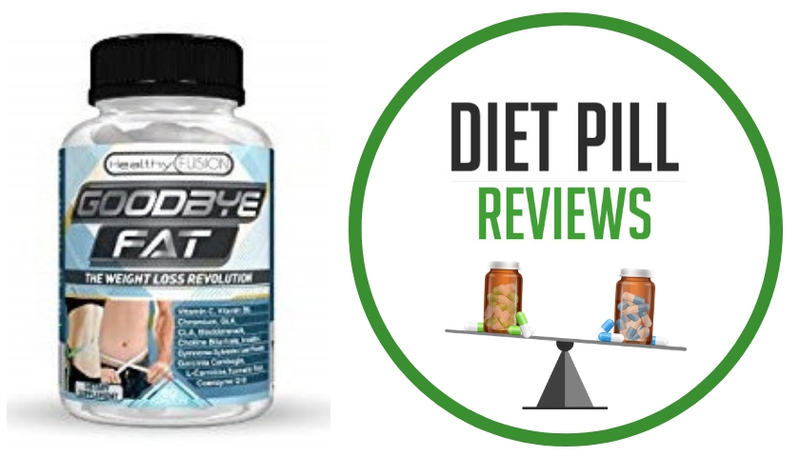 Liporidex PM diet pills are not intended to diagnose, treat, cure, or prevent any disease.